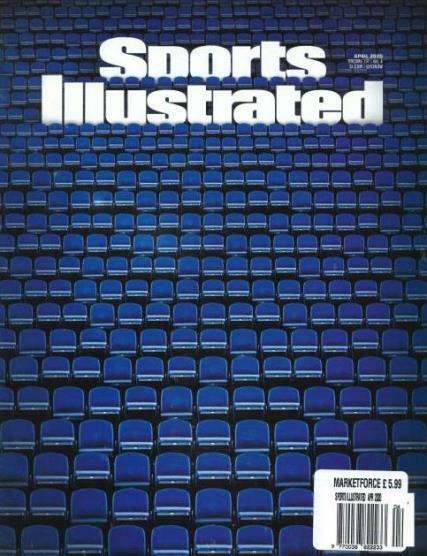 Sports Illustrated is a weekly sports magazine from the US covering basketball, baseball, Ice hockey and much more. It is the official magazine of the world beating franchise, and has a huge readership; in the millions, for good reason. This magazine covers the latest and greatest from the world of sport, mostly American, but with competitive coverage of international sporting events. This weekly title offers up to date coverage and commentry of what is currently happening in the world of sport, from golf to football. Good coverage of big 4 American sports and a nice look at other major sporting events too. Quality US sports magazine. Would like more coverage of baseball and less of NFL ideally but otherwise always a good read. Good coverage of American Sports. Particularly for the big 4 sports.